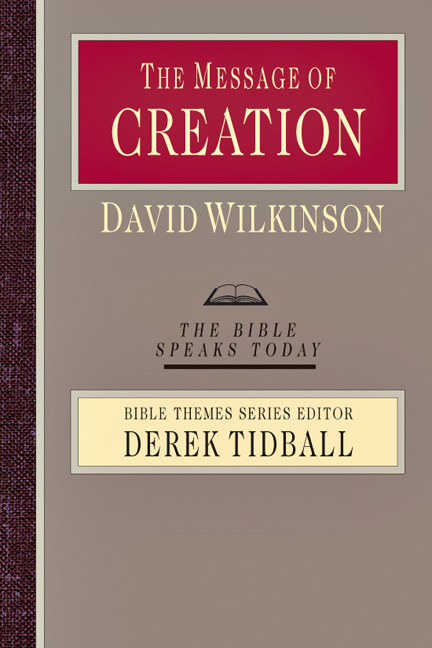 Companions to the Bible Speaks Today commentaries, the volumes of the Bible Speaks Today Bible Themes Series highlight the message of key biblical texts in support of various facets of Christian belief. 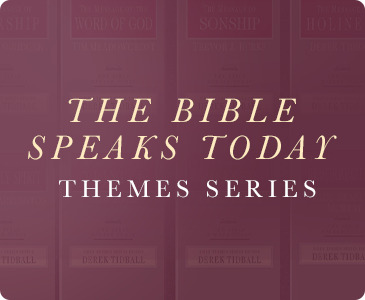 Rooted in Christian heritage and conversant with contemporary culture, this series provides a rich resource for preaching, teaching and spiritual growth. 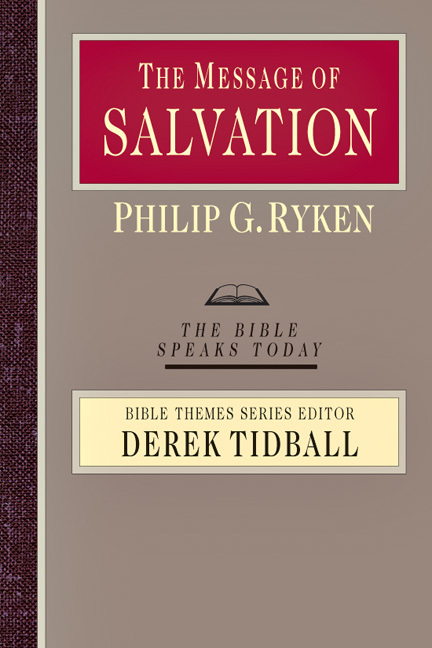 This is a growing series and not yet complete. 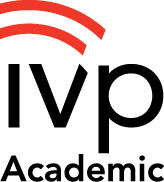 More volumes are forthcoming. 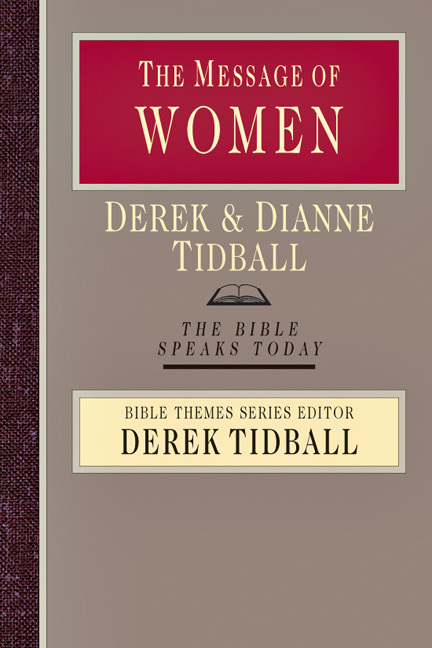 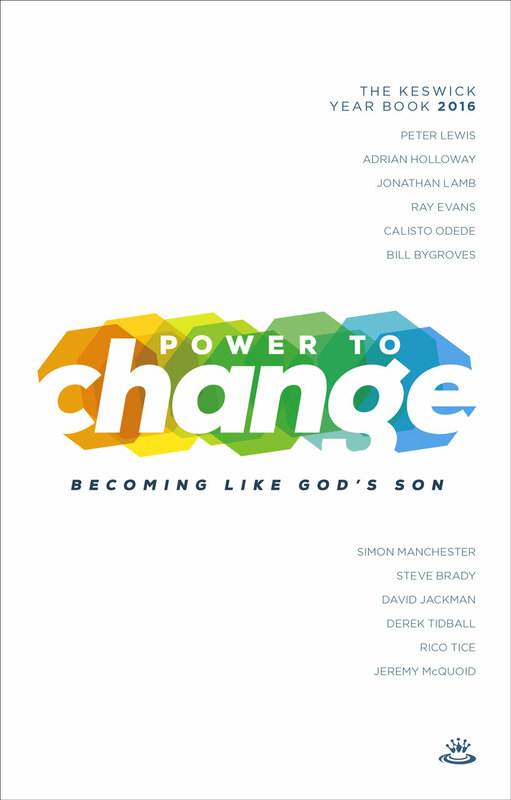 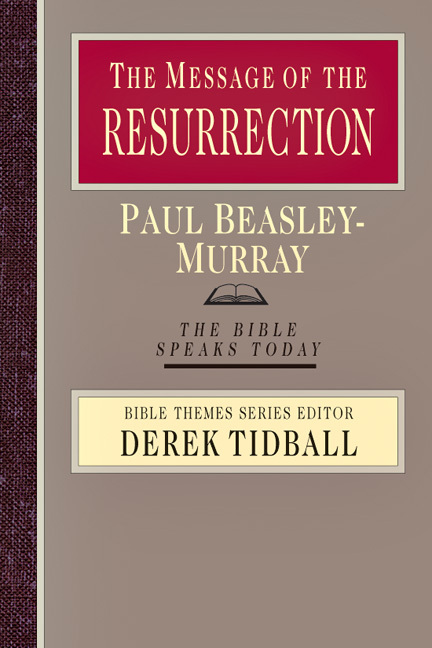 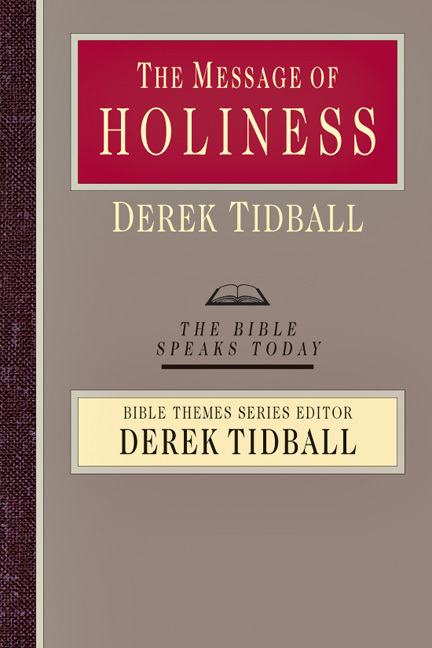 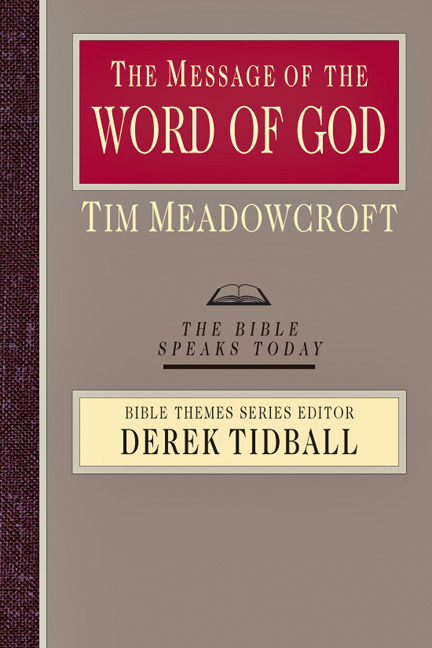 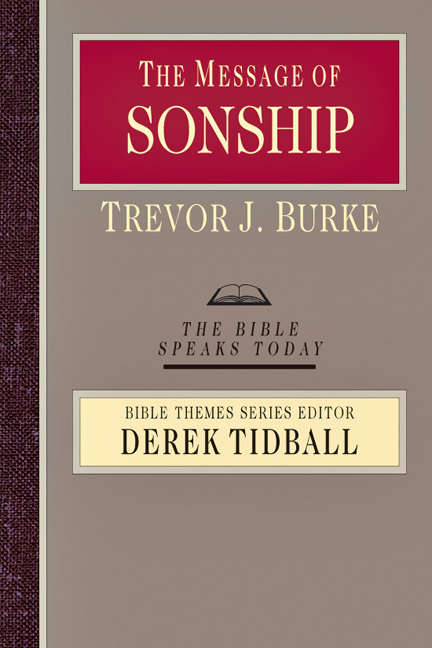 Are you missing some titles in your Bible Speaks Today Themes collection? 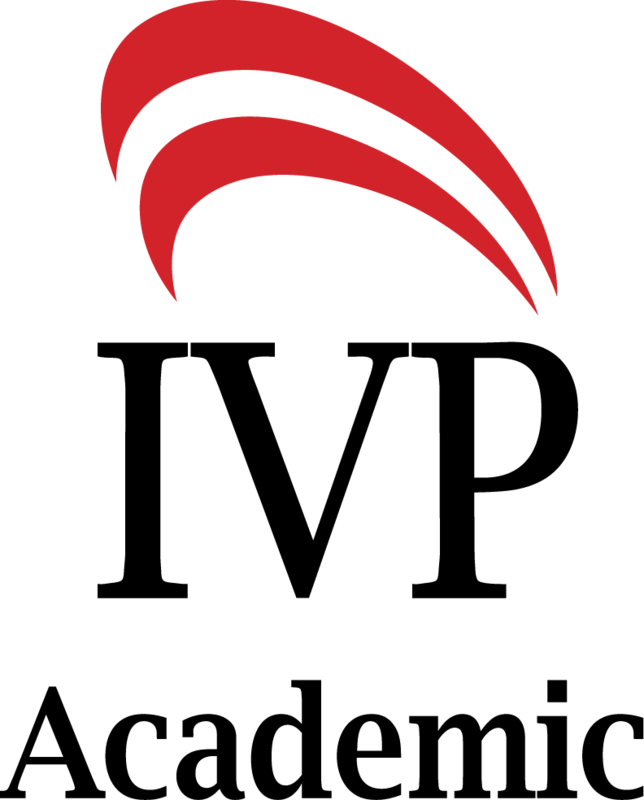 Buy more and save more with special discounts as you build your BSTT set. 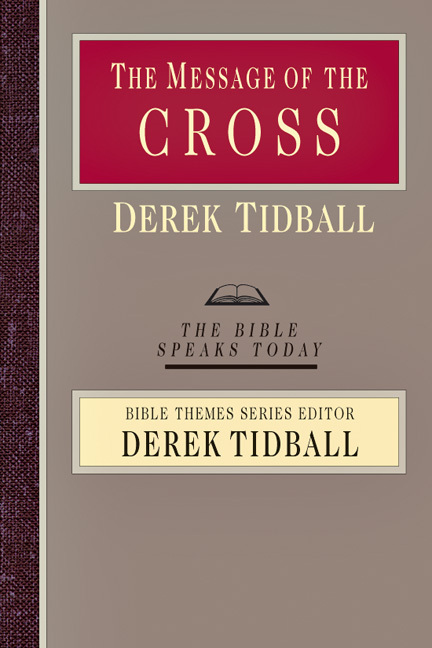 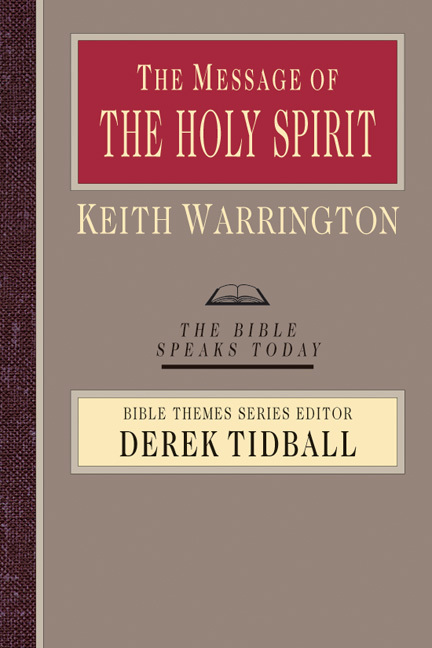 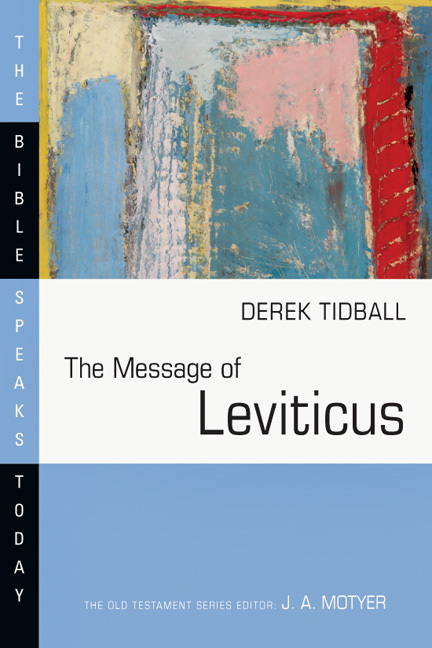 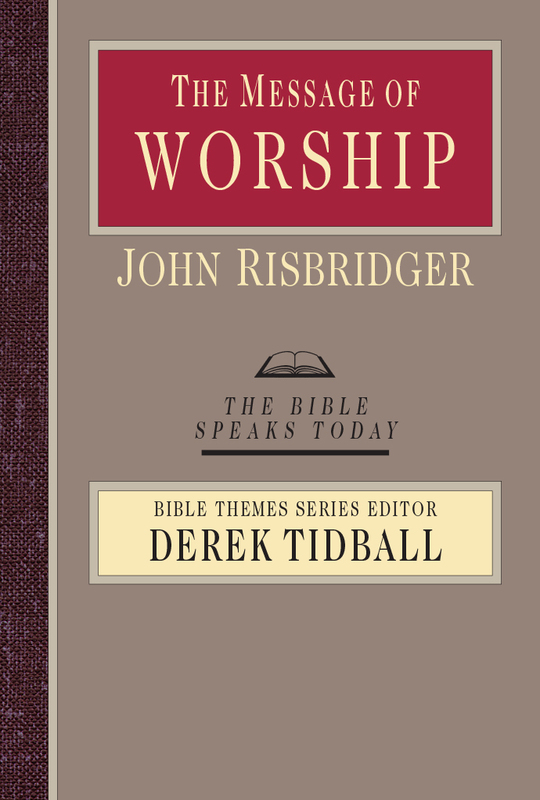 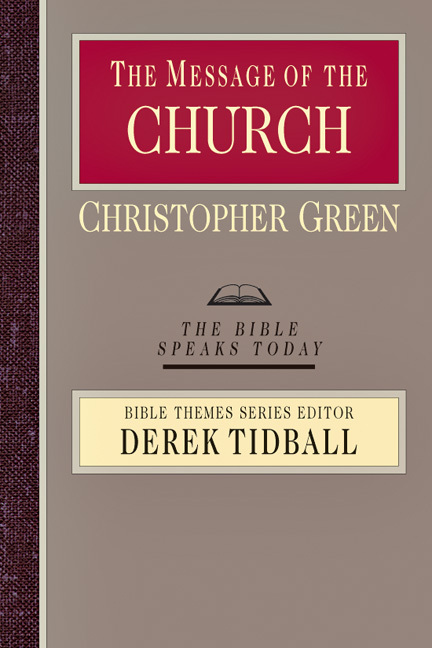 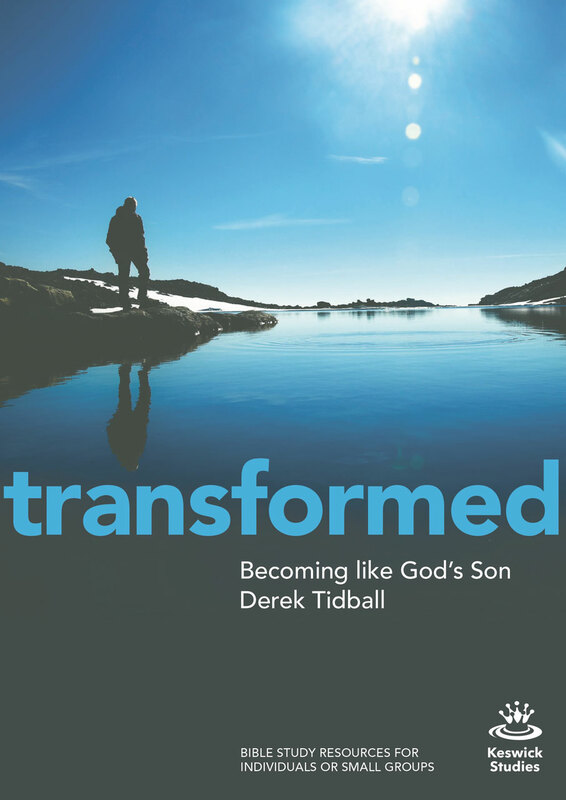 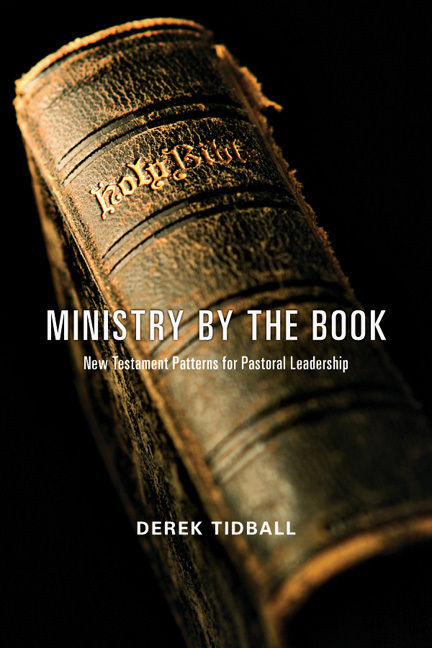 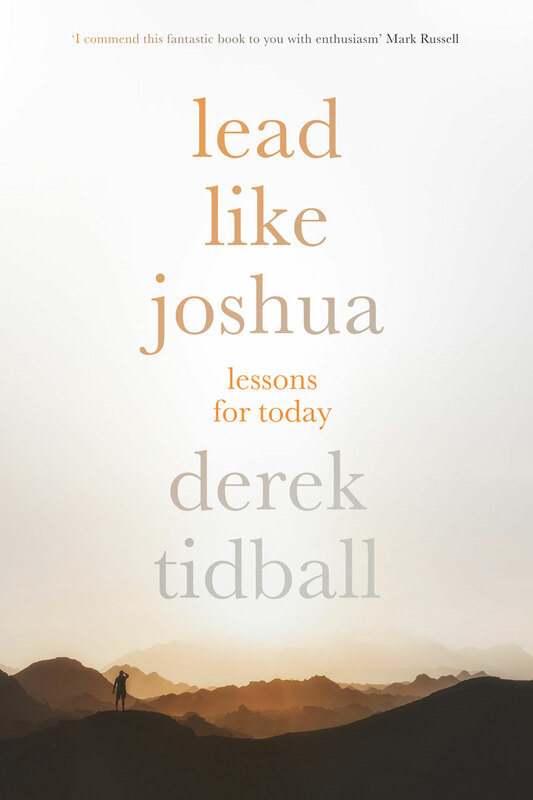 Derek Tidball is visiting scholar at Spurgeon's College, London. 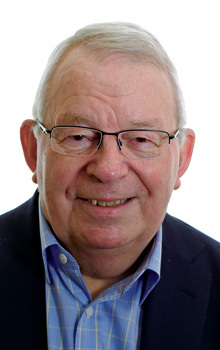 Previously he served as principal of the London School of Theology where he lectured in pastoral theology. 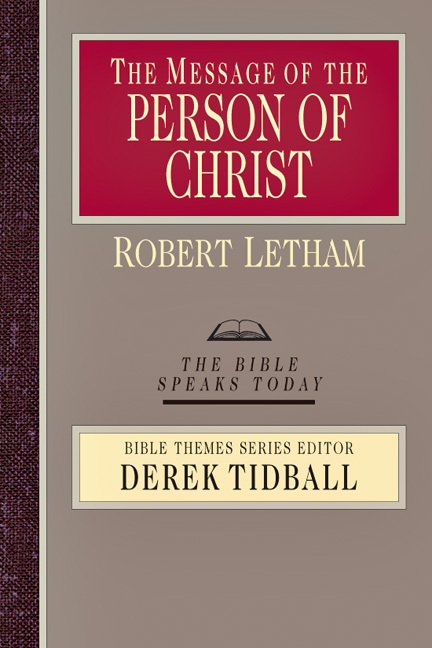 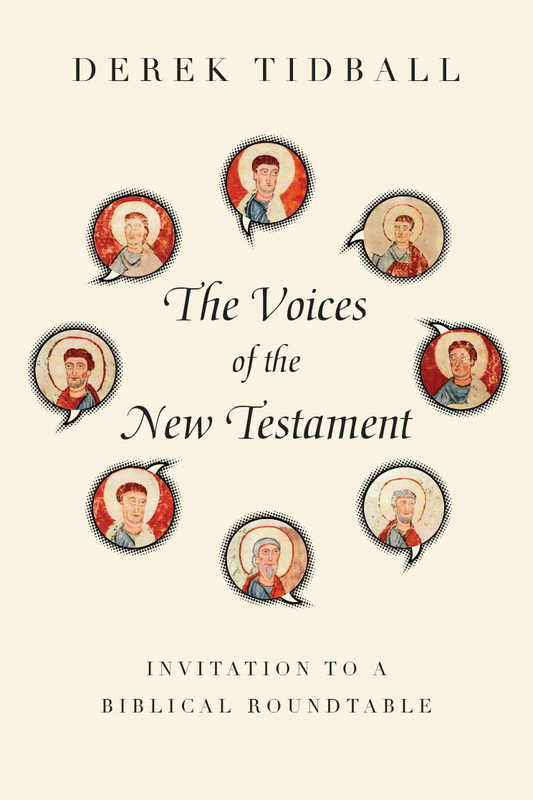 His books include The Reality of Christ: The Message of Colossians for Today, Skillful Shepherds: Explorations in Pastoral Theology, and commentaries in the Bible Speaks Today Series. In addition, he is series editor for the Bible Speaks Today Bible Themes Series.